We believe computer simulation is only one side of the coin, real world testing is the other. We are just as careful of selecting our testers as we are in designing our product. We choose people that will really push our products to the limit and put them in the conditions they were designed for. Robert Fuller, owner of Robispec, most well known for suspension setup, tuning and component development for Evos and STis, will aid us with development. 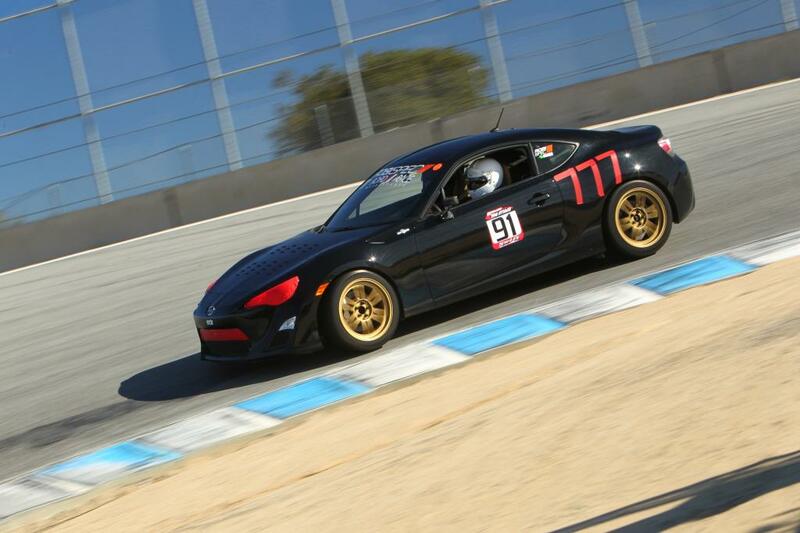 He actively competes in time attack and NASA time trials and has one of the fastest FR-Ses on the west coast. He will be testing the full gamut of our suspension components customized to his specifications and providing us with feedback for further improvements. To stay updated with Robi’s FR-S, please check his build thread here. For those without race cars and that want to see its road-worthiness, Edmunds.com will be testing our control arm on their long-term test car. Their goal is to create a pure dual-purpose car that is just as comfortable and livable as OEM, but outperforms it at autocrosses and track days. They are very selective of their modifications and will be making small changes at a time to see how each modification affects the vehicle. To stay updated with their long-term test car, you can check out their website here. 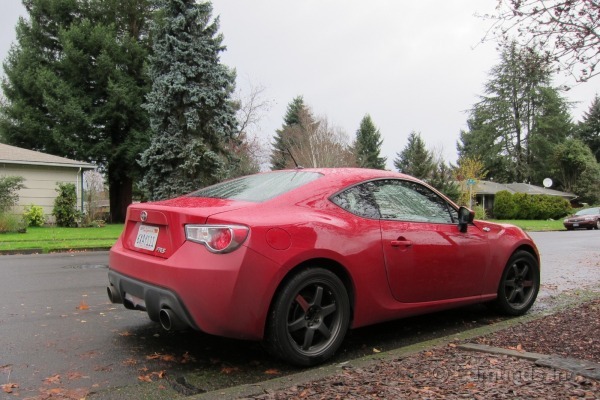 This entry was posted in BRZ, consulting, FR-S, GT86, suspension and tagged anti-roll bar, edmunds.com, front end links, lca, rear end links, rear lower control arm, rear toe arm, robispec on April 27, 2013 by Earl.